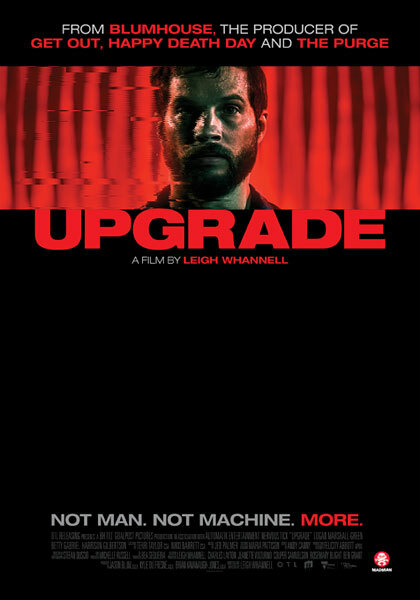 Upgrade is a thrilling cyberpunk vision of the near future from Aussie genre maestro Leigh Whannell (creator of Saw and Insidious) and Blumhouse Productions (Get Out, The Purge). After his wife is killed during a brutal mugging that also leaves him paralysed, Grey (Logan Marshall Green) is approached by a billionaire inventor with an experimental cure that will “upgrade” his body. The cure – an Artificial Intelligence implant called STEM – gives Grey physical abilities beyond anything experienced and the ability to relentlessly claim vengeance against those who murdered his wife and left him for dead. The results are both bloody and unexpected. 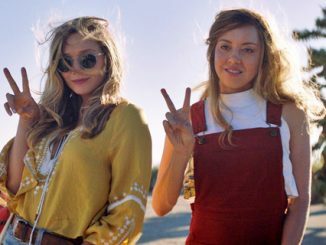 MA15+ Upgrade will premiere at the Sydney Film Festival, and then be on wide release in local cinemas from June 14. Thanks to Madman Entertainment, we have have 10 double in-season passes to giveaway. 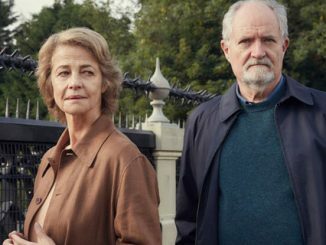 For a chance to win, email us at info@ciaomagazine.com.au and tell us one the name of one other sci-fi thriller you’ve enjoyed recently (can be a movie or TV series). There is no correct answer– we’re just making sure you’re familiar with the genre and will enjoy the prize. Make sure you give us your name and postal address for the tickets. Entries close midday Monday June 11.